In the very simplest of terms, a sound bath is a mediation-like brain massage experience that is triggered using very specific healing audio tones. Mix this with binaural audio dosing, and you can have a do-it-yourself transcendent experience by following these simple steps.Maybe you live a healthy lifestyle: meditate, practice yoga, or you fill your days with other rewarding experiences. Either way, It’s hard to find time for a new practice, especially in a world of spiritual and diet fads. A Sound Bath, or the act of healing with science-based tones or ambient audio, is something that can be integrated into almost any part of your life: Listen while at the gym, in your spare time, or before bed. While you can certainly go to a spa or other spiritual retreat that can offer the experience of Healing Audio Sound Baths, there is a much easier and cheaper way. It only requires an hour a day, and the benefits of using quality binaural-based audio over simple gong or ambient sounds is not only extremely rewarding, but can be beneficial to many aspects of your lifestyle. Or, if you desire, you can use the technology to simulate more recreational mind-expanding experiences that can be equally valuable. You don’t need an extensive toolset, deep knowledge, or a trip to an expensive practitioner. All you need is a pair of headphones and a desire to learn, grow, and experience. Let’s talk the Sound Bath, binaural brainwaves, and what they can mean for you. First, you must think of a sound bath as a moment in time. You must prepare and be dedicated to it. It is an interval for your mind to relax, let go, and to forget all stress and worry. This is easier said than done. Our mind has a tendency to race, and it can often be difficult to sit with a clear mind for a period of time. There are two things you must do to prepare. Set your location. Just as a water bath is often in your bathroom, alone and intimate – so must a sound bath be. Find a location you can be unaccompanied and free of distraction. This should be a sacred place free of talking, phone calls, text messages, sound pollution, or any other form of interruption. As a bonus, try a Sound Bath during an actual Water Bath. The combination of water and healing audio can be exhilarating. You must also choose the sound you will bathe in. We recommend iDoser brand binaural audio. They have been in the Sound Bath industry for over a decade, and took the concept of science-based brain audio mainstream. 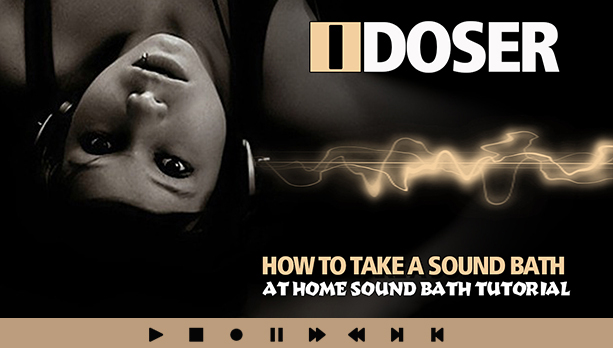 While listening to gong, flute, nature or other types of ambient audio will technically be a bath of sound – the binaural technology of iDoser will get you there faster and with better results. This is especially true if you are new to Sounds Baths, or have a busy mind. 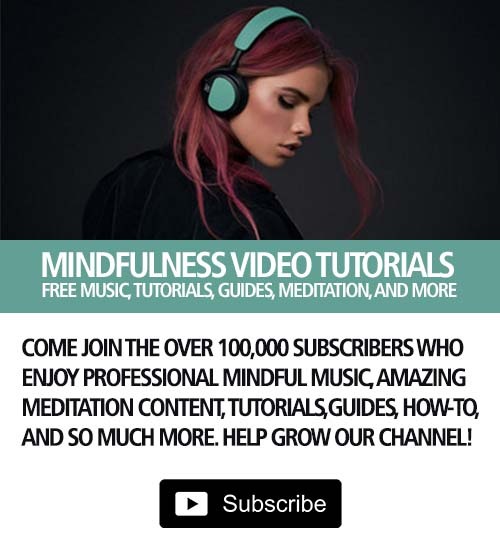 Stay away from streaming, Youtube, or other amateur forms of binaurals or sound baths. They are very ineffective and can actually hinder more professional techniques. 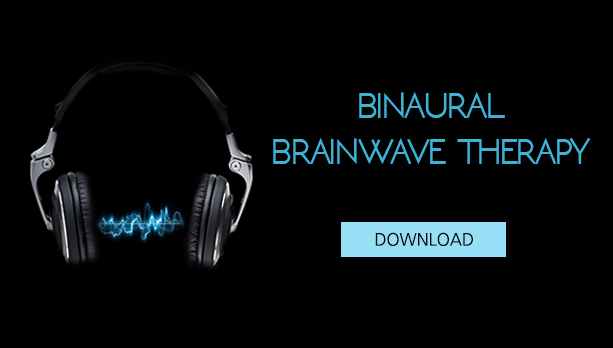 Visit iDoser.com to see the extensive line of binaural-based brain audio. You must also be willing to let go. Some binaural-based doses can be intense. Breathe and relax. iDoser will take care of keeping your mind clear of stress and worry, while you are free to focus on the pure experience of the Sound Bath. What should you expect and how will it feel? This might REALLY surprise you. If you are using binaural based technology from iDoser.com, then you will need a good quality pair of headphones. Don’t use the cheap earbuds that came with your cell phone. Invest in a pair of in-ear or over-ear headphones. You can use iDoser as Mp3 files, an app for Android and iOS, or as a program for Mac and PC computers and laptops. As a special offer, visit iDoser.com for a free starter kit and you can be taking your first Sound Bath immediately. 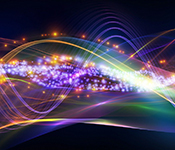 You must now relax and receive the science-based audio doses in your sanctuary of sound. At first they will just sound like pulsating tones, maybe with carrier white nose of varying amplitude, or ambient moodscape music. Close your eyes and let the beats wash over you. In about 60 seconds the alternating tones will combine into a singular massaging sound in the center of your mind. This may be slightly uncomfortable or intense at first. At about minute five, any anxiety about this new experience will have washed away. You will find yourself in a new, crystal-clear meditative experience. With iDoser, this is now a choose your own adventure. Hundreds of varying simulated experiences can take you on any journey you would like to go on. What kind of sequences are available to you, now that you are ready to have a Sound Bath with iDoser? You might be shocked at what’s available. A Sound Bath can simply be a moment of relaxation, or a romantic or sexual journey. A recreational simulated experience, or an out of body, lucid or astral trip. Soul searching, healing, and sleep exploration are all available. You are free to choose with the thousands of binaural audio doses offered by iDoser.com. 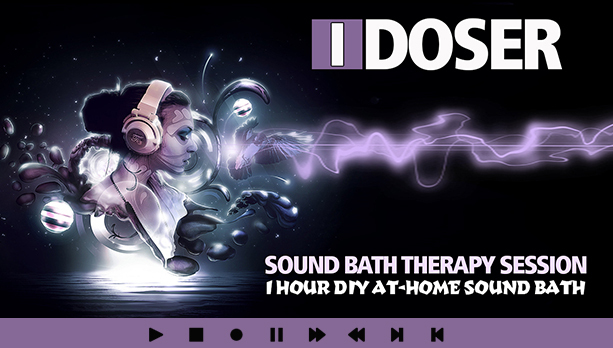 With over a decade of experience, iDoser.com leads the industry in binaural-based at-home do-it-yourself sound baths. Sound works on so many levels. A binaural dose session can help with pain, relaxation and anxiety, sleep, energy balance and overall awakening, and other spiritual sessions. Visit iDoser.com for more information and a free Sound Bath Starter Kit. Keep Exploring! Sound bath sessions here in LA are extremely expensive. I’ve gone to several (split among friends) and also have done idosing extensively for over a year. I will say nothing beats a true good professional. But if you are going to do it at home, idoser is by far the best in the business. There are so many cheap avenues for this kind of stuff. Don’t waste you time. Direct to idose. I sound bathe in the bath with binaurals all the time! The iDoser app is the best for this! A bath plus their sleeping angel dose is heaven. Love using my iDoser app for soundbaths, meditation, sleep/energy sessions. I’m using Bose earphones and always use the Condition track to prepare for a session, which up the transition into deep meditation sessions. Brilliant.